This post is about another dream I had. I began recording dreams to find out what my subconscious is thinking. I have made many changes to my life lately. I had always been a yin person. I reflect and think a lot. I began to realize i had to put more yang into my life. I use dreams to find out what my inner mind is up to. I believe our dreams hold clues to our fears, wishes and of course dreams. In this dream, I am in a rundown building. I see myself surrounded by students. It feels like a music school. But the entire school is very grey, full of concrete. I don’t know how old I am. But I was late for band practice. I see the students playing violins. I feel an immense pressure to get my musical instrument. But i already had an idea what I wanted in my dream. I walk to this blocked off area. It is like a short wall. I try to lean towards to pick this electric black guitar. Interestingly, this guitar was on some treadmill. So it keeps slipping away from my grasp. On the other side is a small hole. The guitar could easily slip out of my reach and fall inside that hole. I was determined in this dream and didn’t care if i missed the band practice. The students didn’t look too happy anyway. They look like they were being forced to practice. I manage to grab the guitar. I remember feeling so happy. I take my own sweet time to wipe off the dust. It was covered in it. The guitar was slender, sleek and beautiful. I was glad I worked hard for it. I was thinking to myself, underneath all that dust this was worth it. I proudly walk with that guitar. I woke up and googled the symbols. There are two interpretations. The dusty guitar could symbolize a certain aspect of myself that I forgot. By wiping off that dust, I am cleaning it off its negativity. Guitar could also mean passion, creativity and energy. 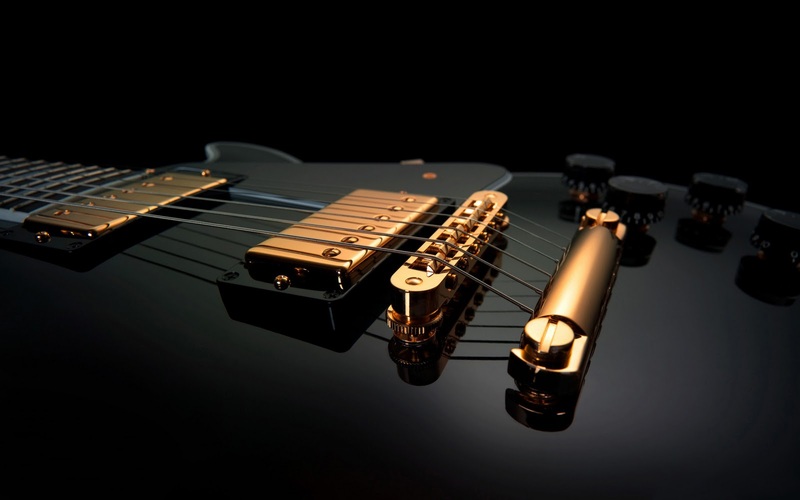 An electric guitar is known to be loud and showy. Possibly, this is an aspect of me I had forgotten. By cleaning it, I am bringing it back into my life. Interestingly, I have been doing activities I had shelved aside. There were so many things I wanted to do. But after a terrible breakup, I finally got the space, time and courage to pursue everything I always wanted to do. I do not care about consequences. I just go out and do them. Being late for the band practice could symbolize how I feel about the whole thing. Society has a way of setting a timeline to everything. I might be feeling I am not in par with society. But I do not care. I know what I want. And, I am determined to get it. The guitar interestingly has another symbolism. It means love and passion. It could be a romantic side or interest I have shelved aside. Wiping off the dust could mean cleaning off the negativity or the act of pursuing. Whatever the interpretation is. I was happy getting that guitar. I am on the right track. This feels right at the moment. Because I want to live life to the fullest until I am breathing. This entry was posted in Uncategorized and tagged Dream, intepretation, journey, love, self. Bookmark the permalink.